Direct links are provided to purchase the album on CD, digibook CD, double LP and digital format. 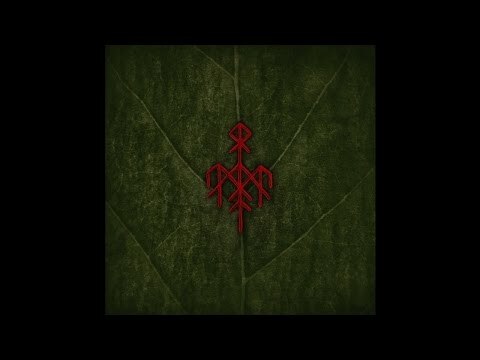 Links are also given for Wardruna, Indie Recordings and Back on Black. CD and digital release by Indie Recordings, 2013. Vinyl version of the album released by Back on Black, 2013. Indie Recordings digibook CD, 2013. Promotional purposes only. All rights reserved: Wardruna and Indie Recordings.